A complete audiological evaluation performed by one of our trained and licensed professionals. 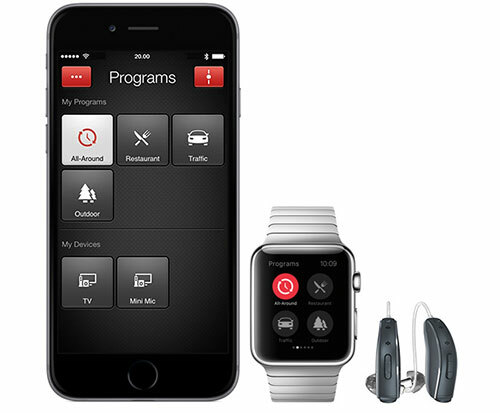 Hearing aid fittings using state of the art diagnostic testing and programming equipment. 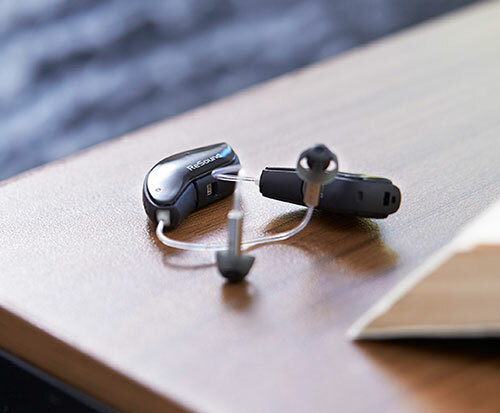 Enjoy high quality sound through hearing aids that are also act as wireless stereo headphones. 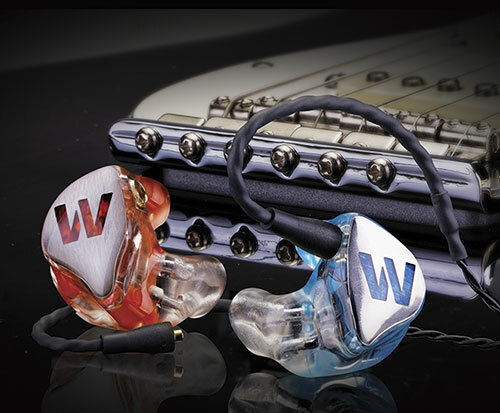 We provide the latest in custom musician monitors and ear plugs.